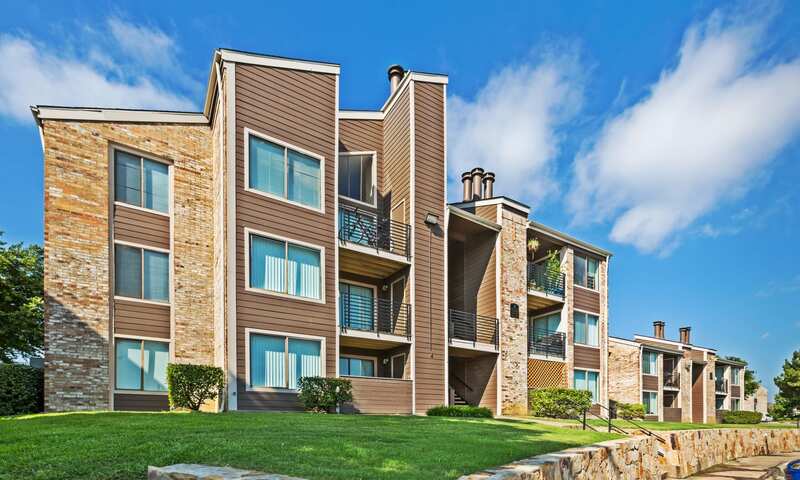 Conveniently located in the Dallas-Fort Worth metroplex, The Belmont’s 1 & 2 bedroom apartments for rent in Grand Prairie, TX, allow easy access to two major cities. 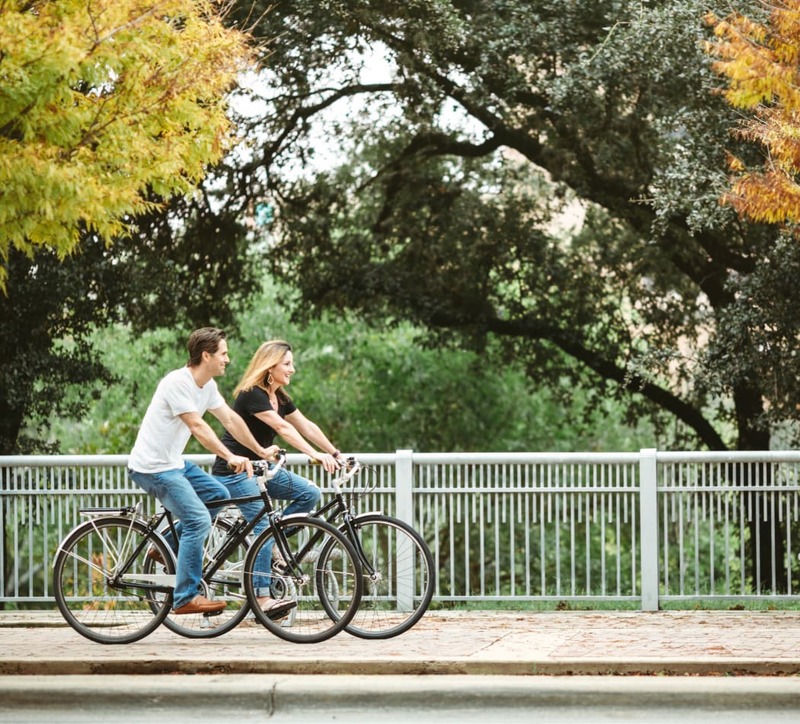 Close proximity to I-30 means you can easily get to where you want to be within the Dallas-Fort Worth area, plus University of Texas at Arlington and University of Dallas are just minutes from our community. 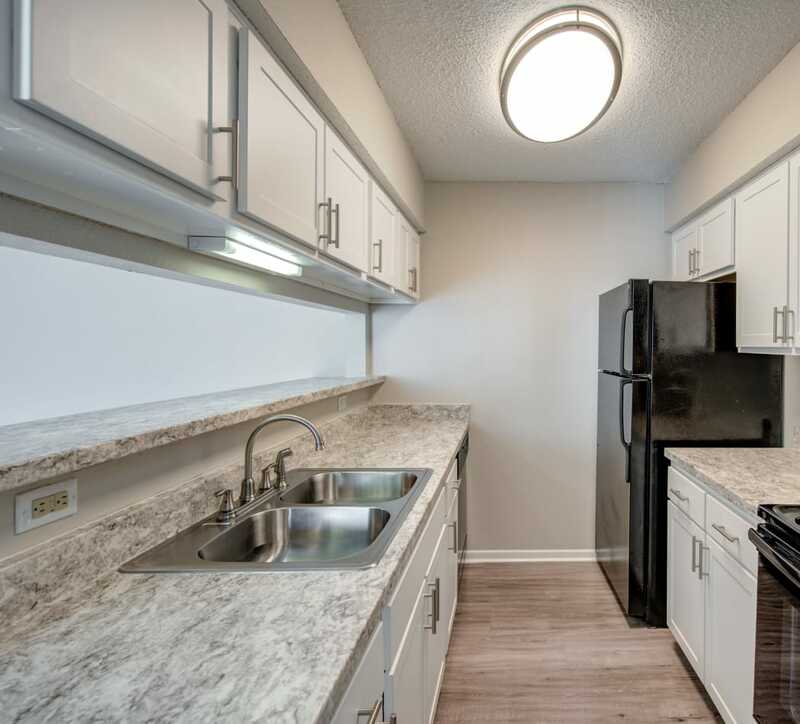 Our roomy apartment homes feature contemporary kitchens with a built-in microwave and adjacent dining area. 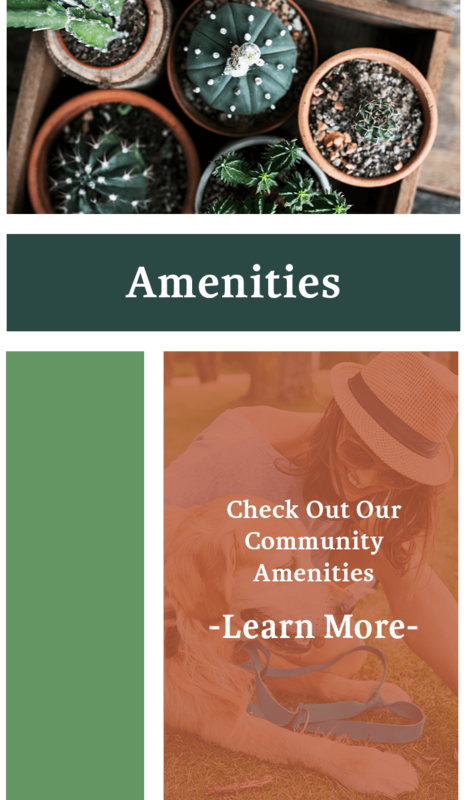 We provide a number of community amenities for comfortable living, including two refreshing swimming pools and a fitness center. 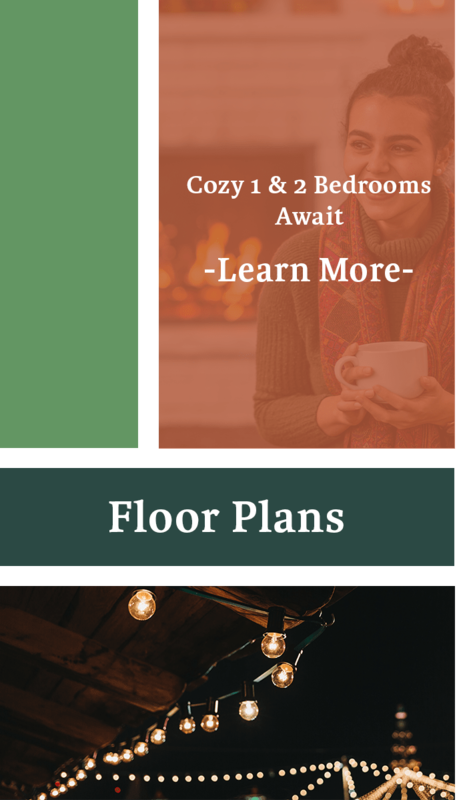 If you are in search of a stylish, pet-friendly 1 or 2 bedroom apartment in the Dallas-Fort Worth area, you have come to the right place! 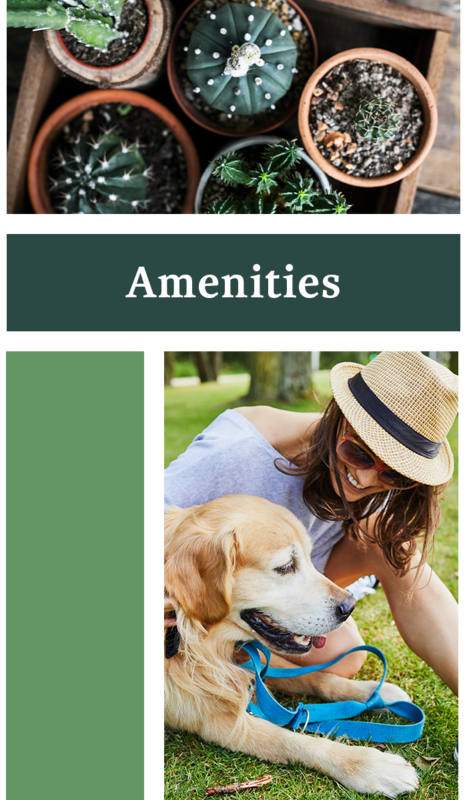 At The Belmont, you will find roomy living spaces in a convenient location. 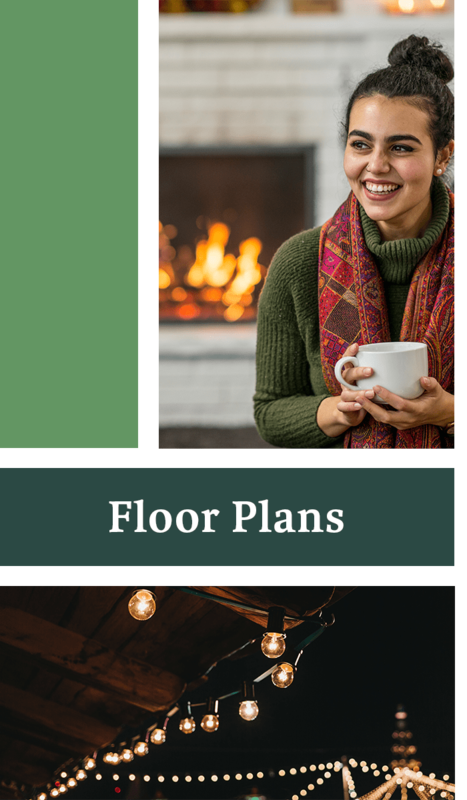 Each of our apartments include washer and dryer connections, extra storage space, and modern black appliances. Large windows fill your apartment with natural light, and wood-style flooring adds beauty and warmth to your space. 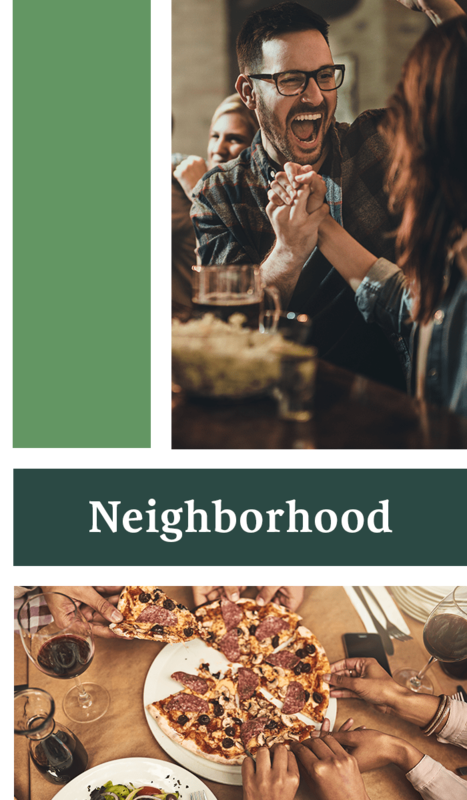 The Belmont is conveniently situated close to work, school, and play. Sports fans will love living close to Globe Life Park in Arlington – home of the Texas Rangers, and AT&T Stadium – home of the Dallas Cowboys. 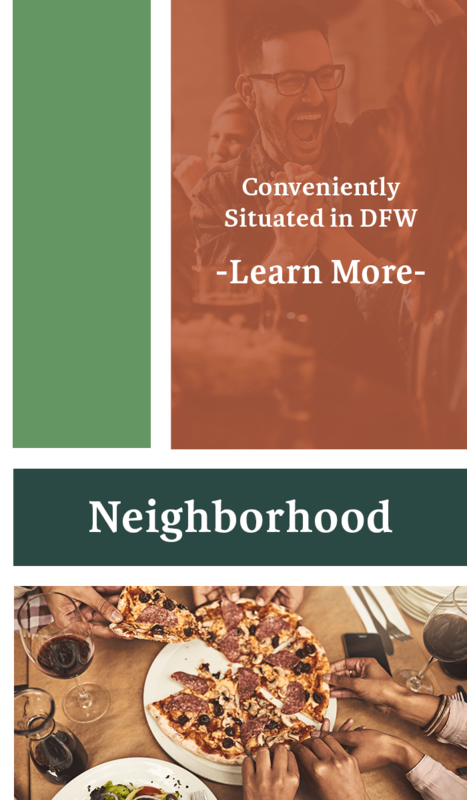 We are located in the highly rated Grand Prairie Independent School District, and Poly-America Inc. is less than four miles away. The Belmont offers exceptional amenities designed with your active lifestyle in mind. Need to keep cool in the Texas heat? Take a refreshing dip in one of our two sparkling swimming pools. Feeling active? Grab some friends or neighbors and hit the soccer field for a friendly match. Have some reading to do? Grab your book and find a comfy chair to kick back in at our lovely community clubhouse.